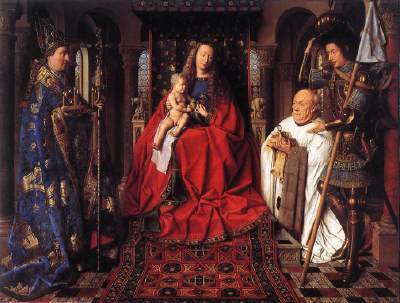 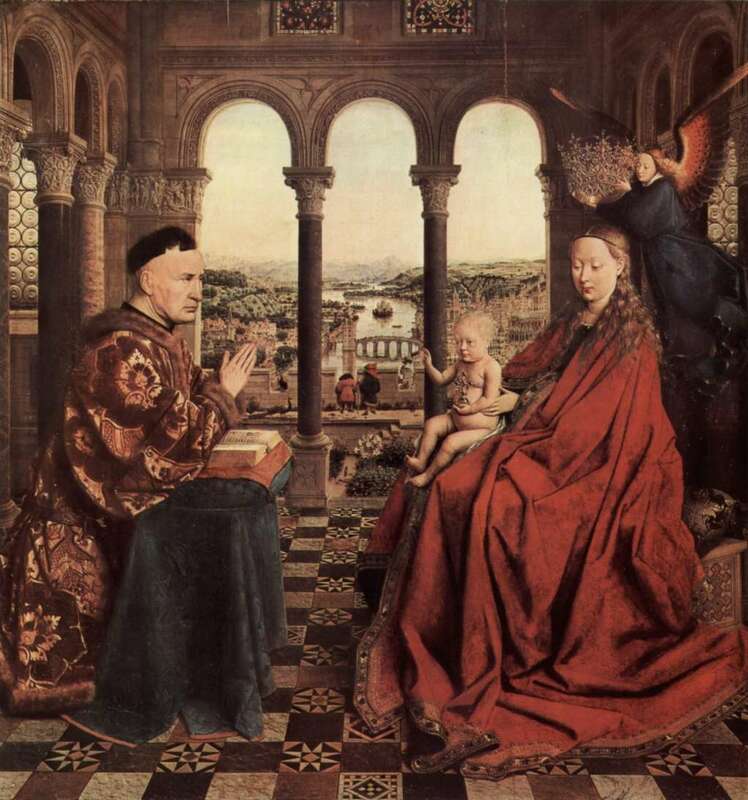 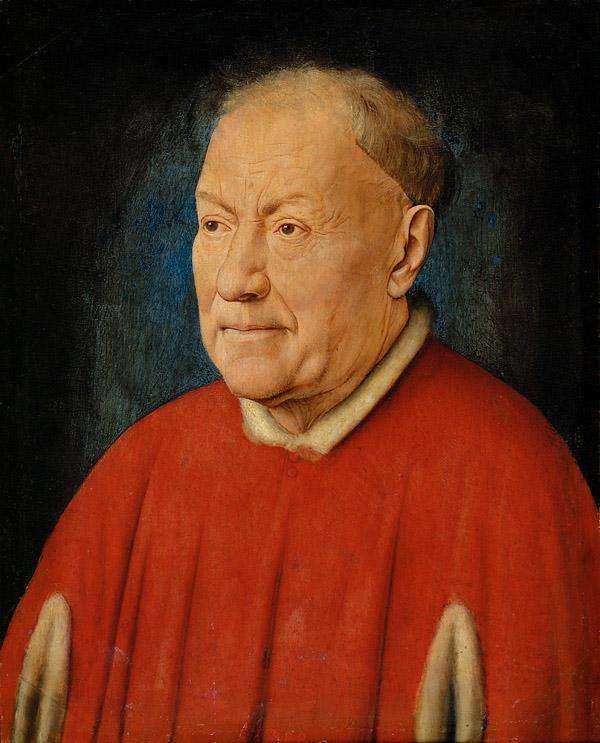 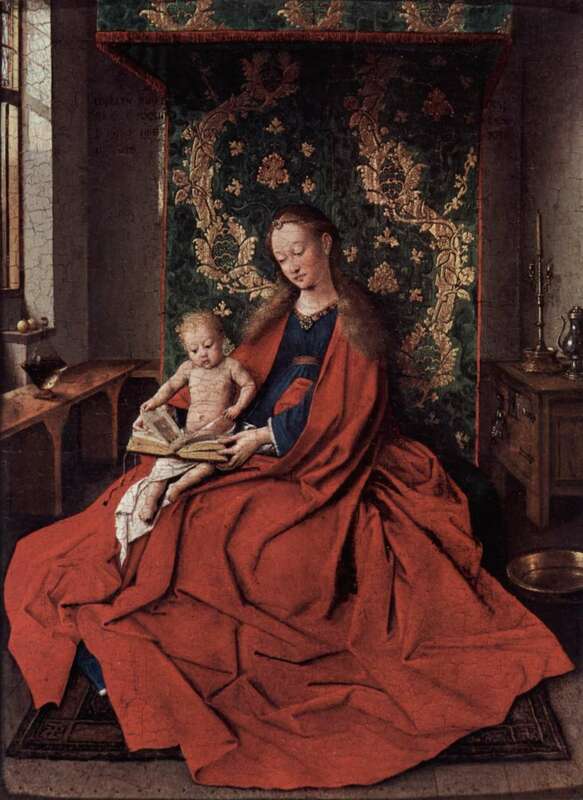 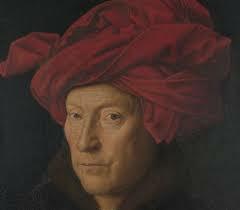 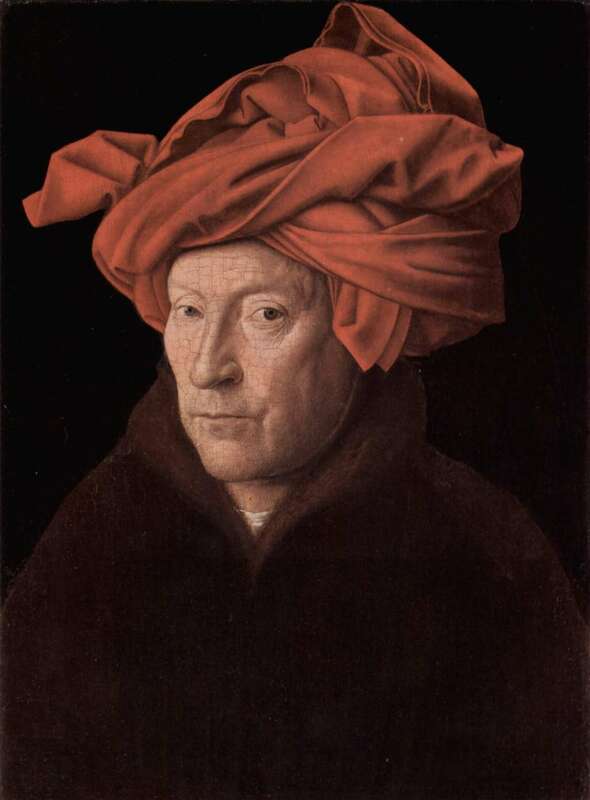 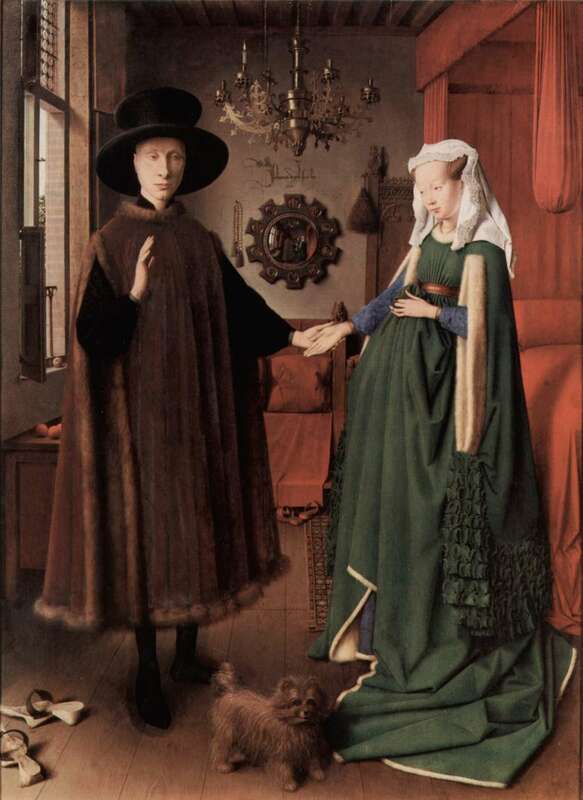 Jan van Eyck (before c. 1390 – 9 July 1441) was an Early Netherlandish painter active in Bruges and one of the most significant Northern Renaissance artists of the 15th century. 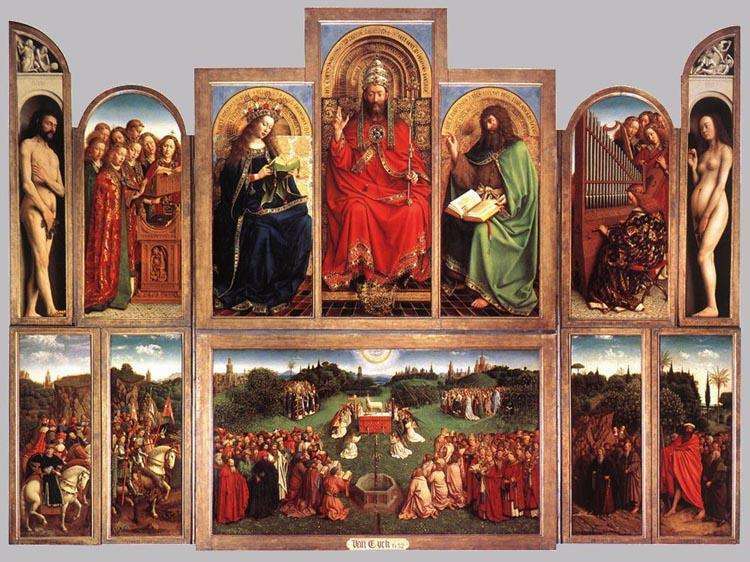 Outside of the Ghent Altarpiece completed with his brother Hubert van Eyck, and the illuminated miniatures ascribed to Hand G—believed to be Jan—of the Turin-Milan Hours, only about 25 surviving works are confidently attributed to him, all dated between 1432 and 1439. 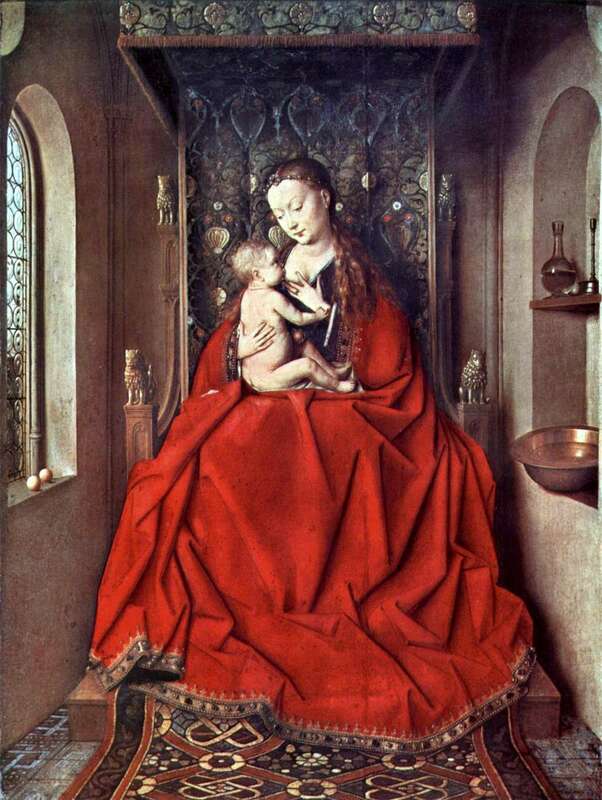 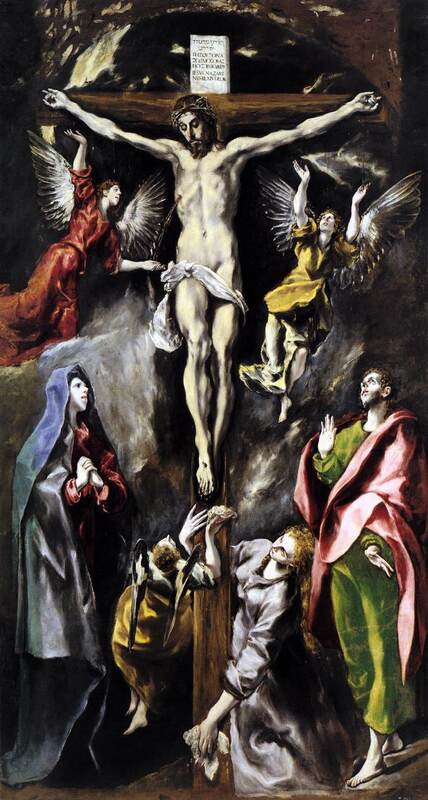 Ten, including the Ghent altarpiece, are dated and signed with a variation of his motto, ALS IK KAN (As I (Eyck) can), always written in Greek characters, and transliterate as a pun on his name.